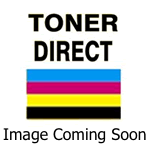 Ideal for Colour Laser printers and Copiers. Also suitable for Inkjet printers. Premium Quality White 160gsm, A4 size, 250 sheets per ream. NOTE: Some printers are not capable of handling this weight of paper and others can only use this paper via the Manual paper feed - check your printer's specifications. 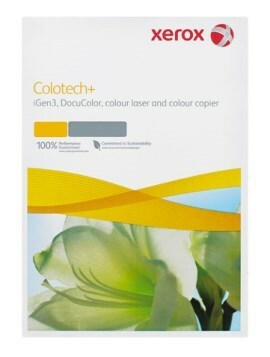 Colortech+ is a Xerox premium grade paper. These papers are highly engineered sheets producing excellent colour reproduction and enhancement. Expect spectacular results when you print on the superior whiteness of this paper.